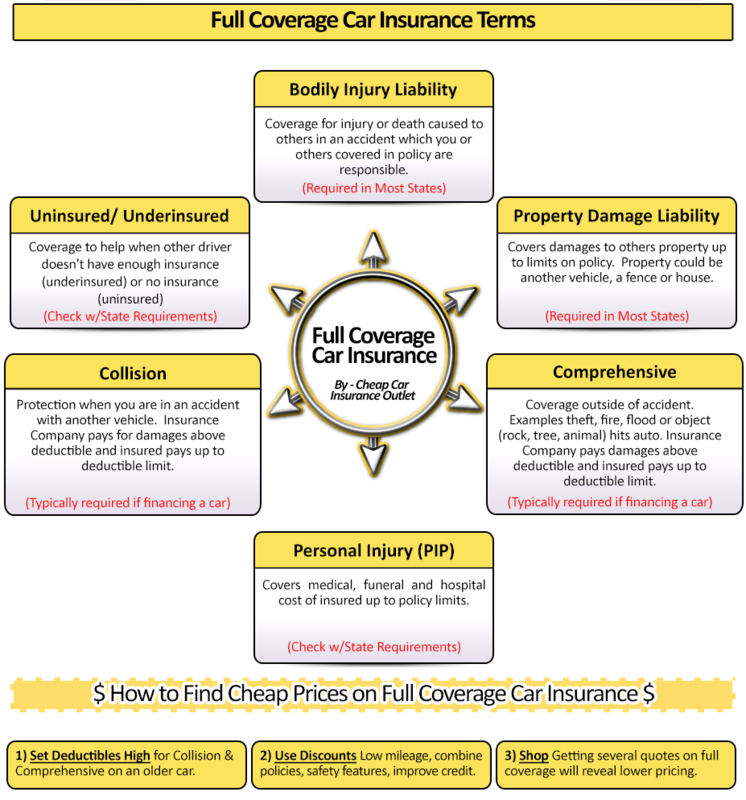 Uninsured/Underinsured – Auto insurance is required in most all states to drive. This requirement, unfortunately, does not mean everyone carries insurance. For some individuals, the cost of insurance is too high, and they are not able to afford the cost. The uninsured rates in the United States vary from as small as 5% to as high as 30%, so it is wise to look at protection in case you are in an accident with someone not holding vehicle insurance. This is where Uninsured protection will help out. The other situation is for the motorist who holds the minimum insurance amounts that in some cases will not be sufficient to cover all damages in an accident. This is where underinsured coverage will be of benefit.